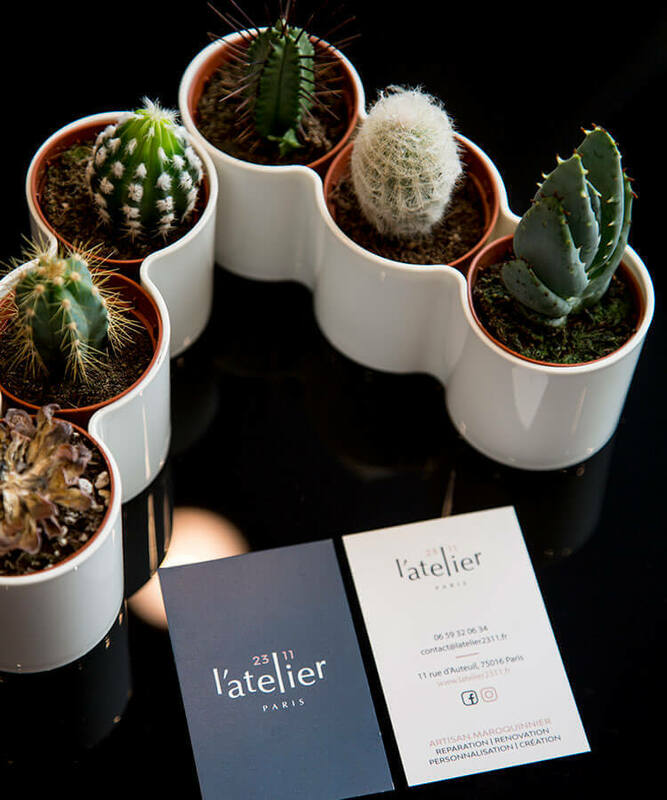 L’Atelier 23/11 mends, repairs, customises and breathes new life into used leather goods, offering the best of French hand-crafted artistry. 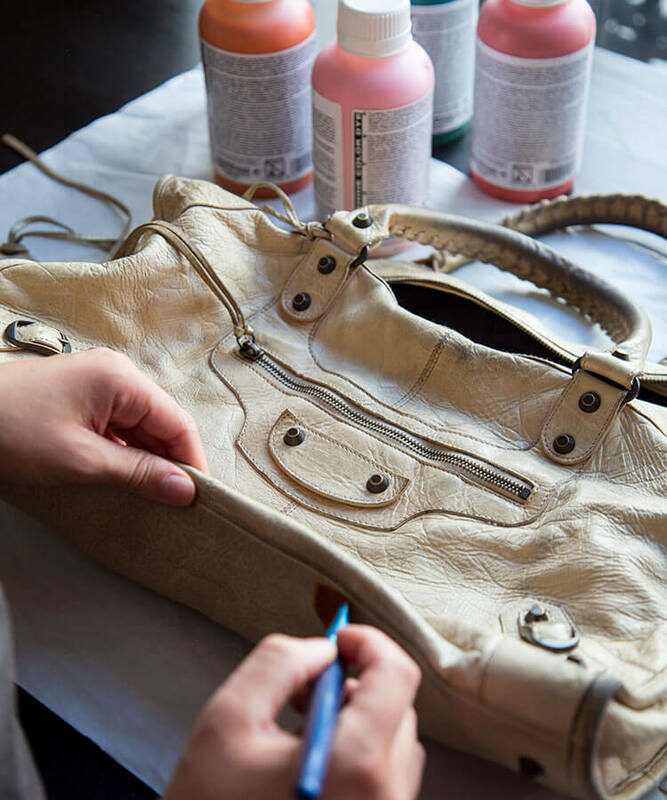 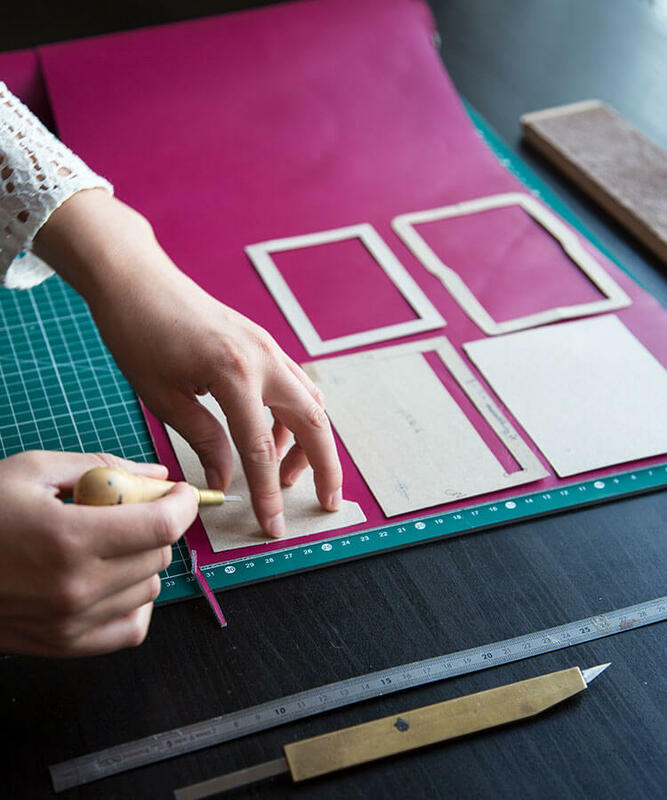 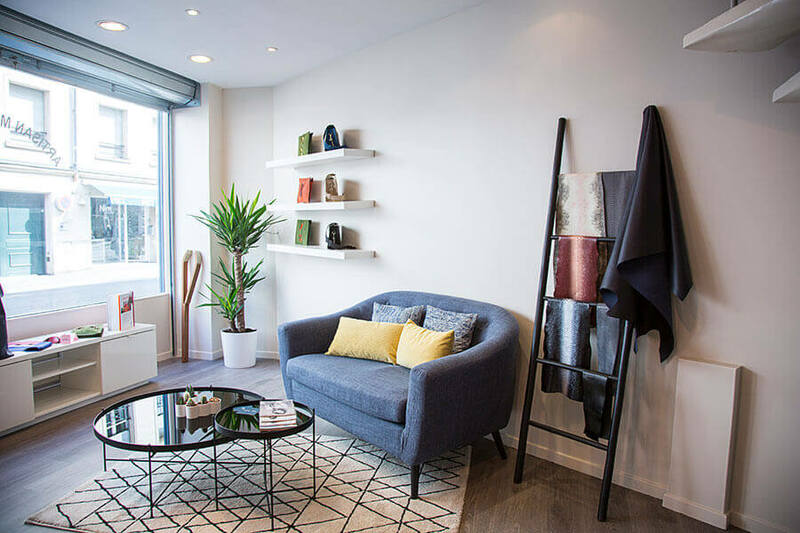 The workshop is a family affair, the brainchild of a twin brother-sister duo with a passion for luxury leatherwork, and designer handbags especially. 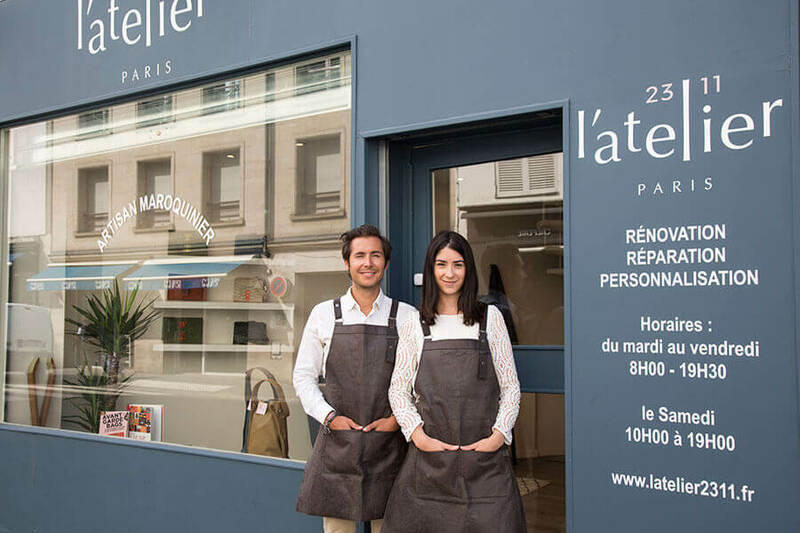 Lorette & Jasmin, Paris 16ème’s must-go consignment store, highly recommends that you pay a visit to Virginie and Laurent, who will give you a warm welcome in their shop on the rue d’Auteuil. 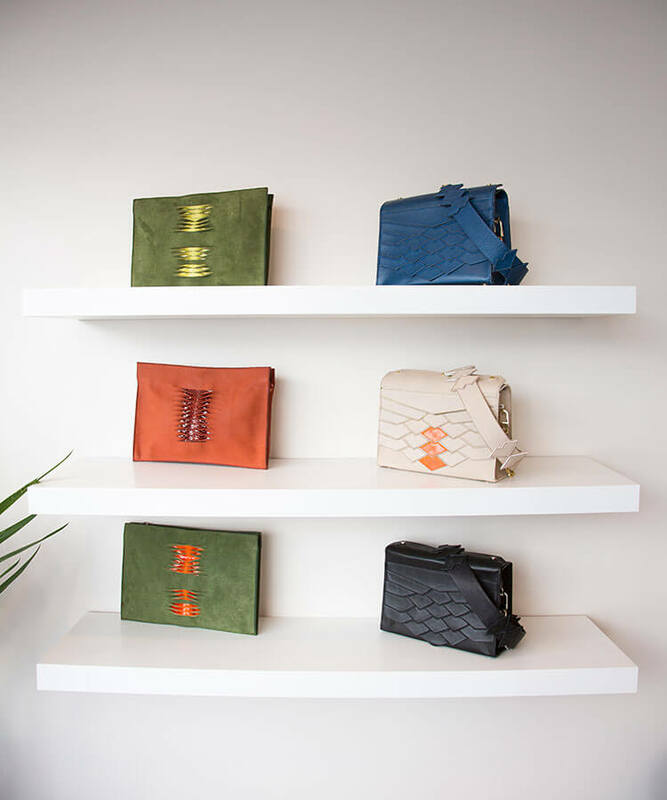 Feel free to admire their beautifully arranged pieces, including Virginie’s own collection of designer handbags.